Searching for a photo this morning, I came across this one -- famous men in Christian education around 1980. 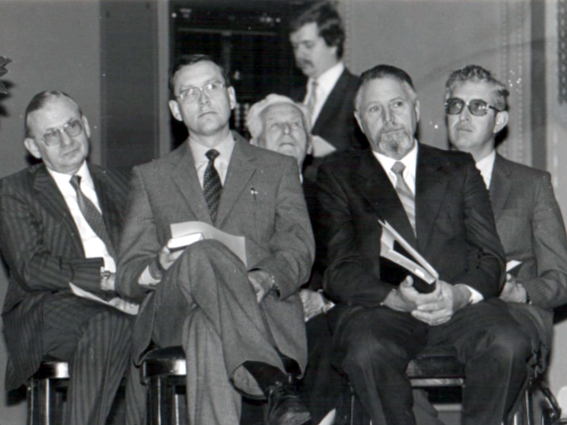 Seated second from the right is Professor Samuel Külling, who founded the (now) STH in Basel, Switzerland. Then it was the FETA. I met all these men.